Prince Harry and Meghan Merkle answer questions during a photocall announcing their engagement in the Sunken Garden at Kensington Palace in London. 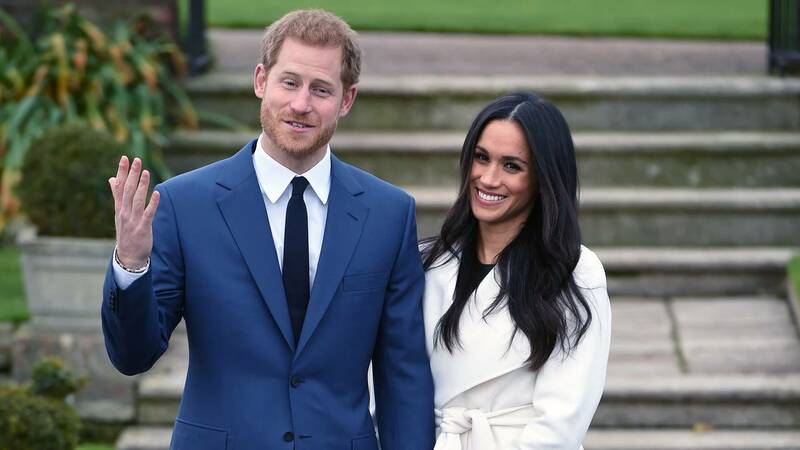 (CNN) - Prince Harry and Meghan Markle have invited an American bishop to give the address at the royal wedding on May 19. Kensington Palace announced Saturday in a tweet that the Most Rev. Michael Curry, the head of the Episcopal Church, will be part of the nuptuals at Windsor Castle.